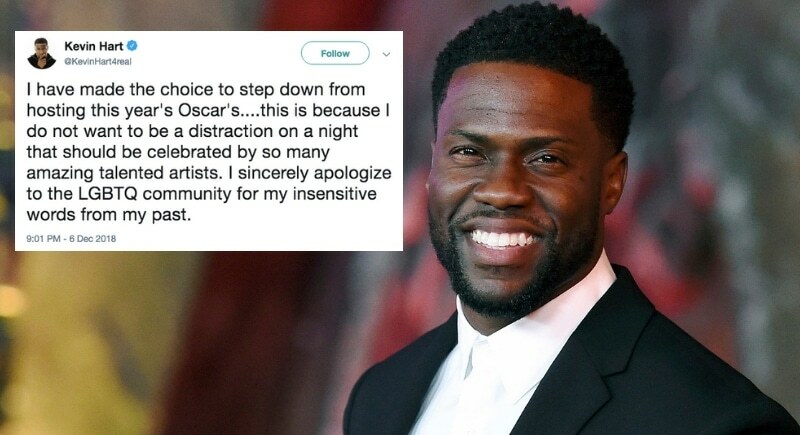 Kevin Hart refused to apologize for homophobic tweets he made in the last decade, and his refusal to say sorry cost him his dream job. Before it all went down, the 39-year-old comedian and actor commented on the announcement that he would be the next to host the Oscar’s, “I am blown away simply because this has been a goal on my list for a long time… to be able to join the legendary list of [hosts] that have graced that stage is unbelievable. Hart bewildered fans with his refusal to apologize. 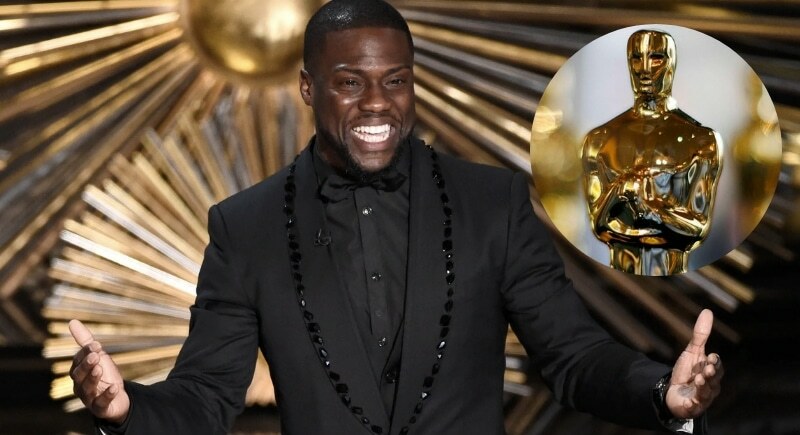 Reportedly the Academy Awards organization told Hart either to apologize publicly or be fired and in a surprising move, Hart chooses to stay quiet. His reasoning? Hart claimed he has grown as a person and has already apologized for his past behavior, and does not want to be held responsible when he’s changed and evolved so much. So, where do you stand in the controversy?